Why encourage a growth mindset…..
As a mom I think developing a growth mindset in my kids is one of the healthiest things I can do for them. The basic idea behind growth mindset is that most people can be successful at most things with enough practice and effort. I loooove this idea. 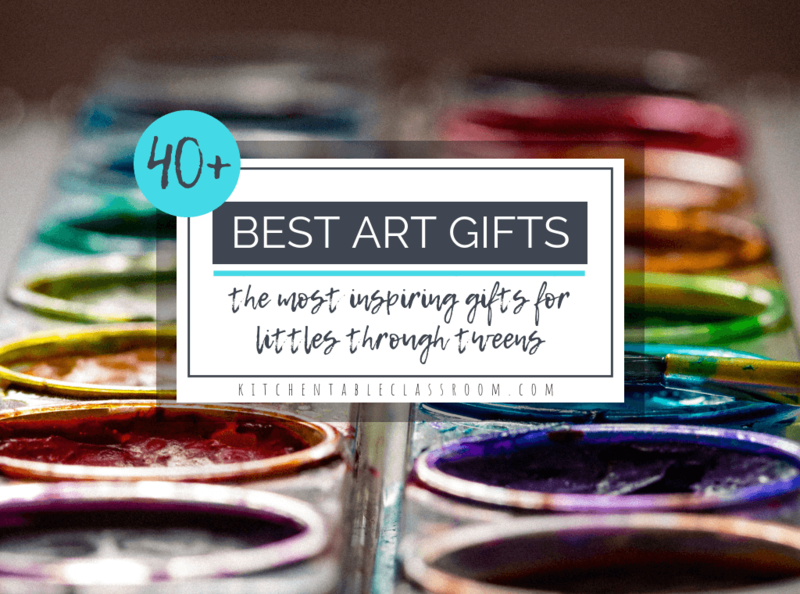 As a recovering perfectionist myself and the mother of a couple of painfully perfectionist kids I know how easy it is to not try something because you’re pretty sure you’ll fail. Stay safe, keep doing the things you’re already awesome at. That is no fun. Re-framing failure as part of the learning process takes away the stigma of making mistakes. Mistakes are normal. We all make mistakes. Mistakes don’t stop when you grow up, or get smarter, or better. So if we’re going to keep doing this living life and learning new things thing we may as well get comfortable with making mistakes. 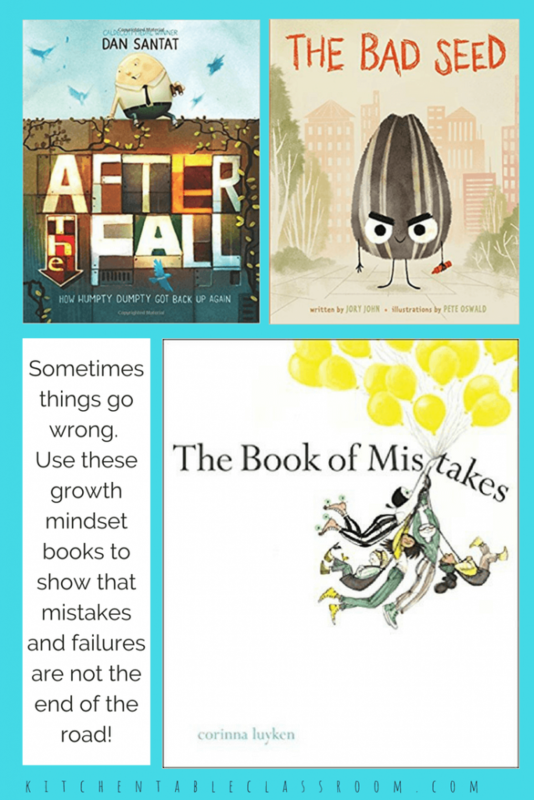 Books about making mistakes are just one more way to provide feedback to your kiddos that messing up is a normal part of life and illustrate constructive ways to deal with those mistakes. 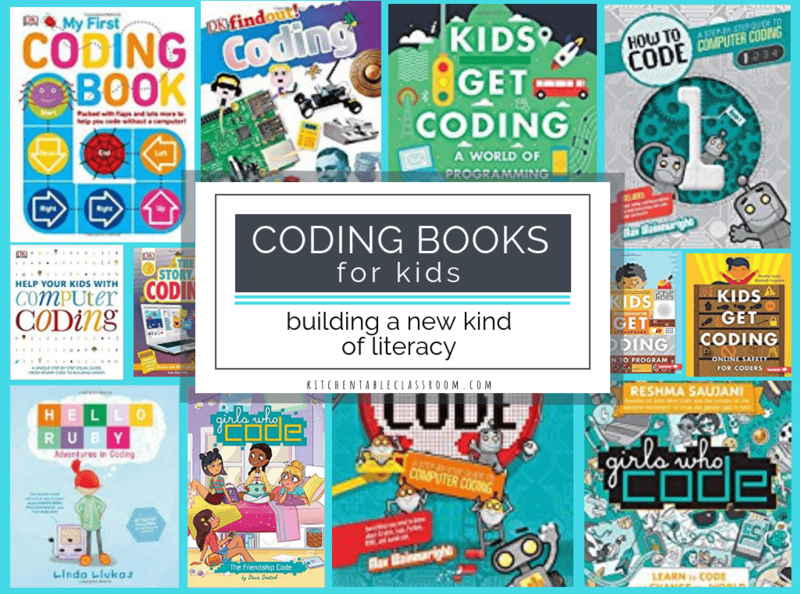 Books that encourage the power of yet…. Trying new things can be tough whether you’re a kid or a grown up. Attempting something after failing the first time can be really, really tough. I want my kids (and me) to be more comfortable with trying and failing than giving up. Keep trying. These stories about being brave, not being able to do something “yet,” and perseverance are just super sweet and inspiring. 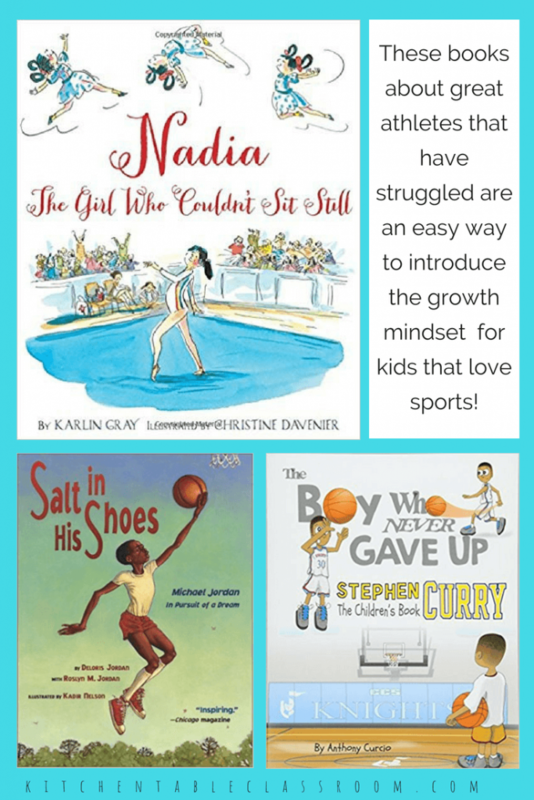 Books for kids that love sports…. Sports are definitely an area of life that require a growth mindset. Unlike many areas of life sports literally have a clear winner and loser, and rank you according to your performance. Ouch. For those that don’t naturally end up at the top of the heap that can be rough, even discouraging. Some of the best athletes in the world had starts filled with rejection, fear, and failure. 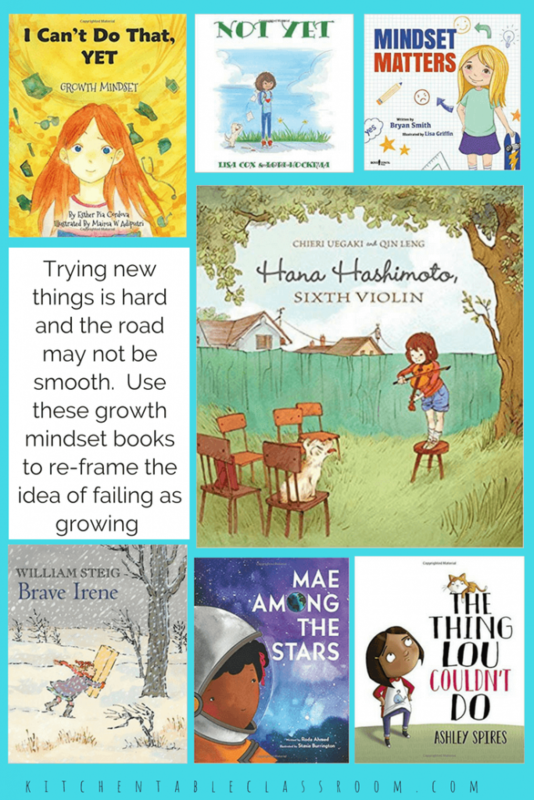 This group of growth mindset books for kids illustrates that even the people we hold up as superstars have had struggles. It’s universal. 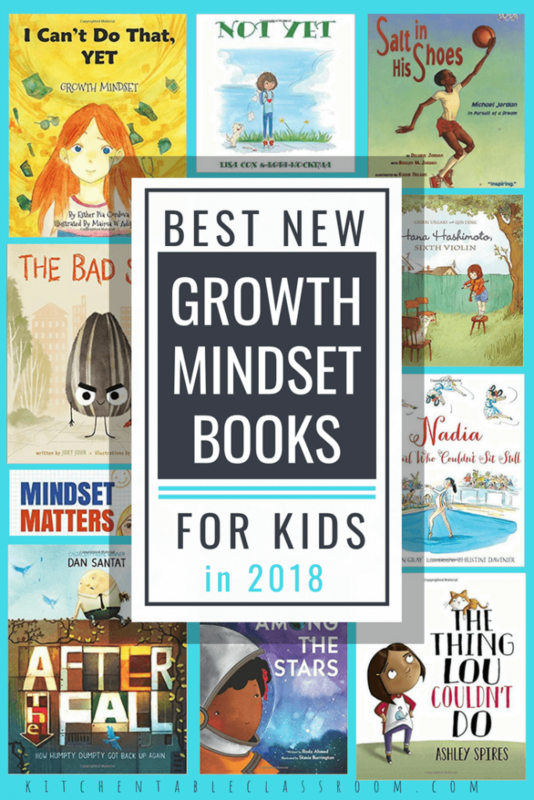 These books aren’t specifically about growth mindset and won’t use that terminology but they are very much about trying, failing, and trying again! 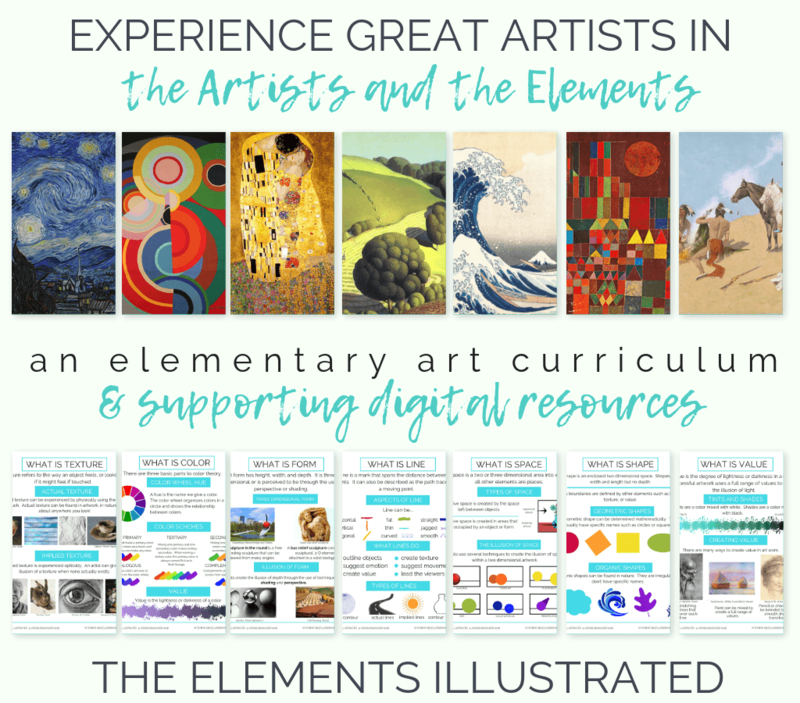 Are you still looking for more free growth mindset resources…. 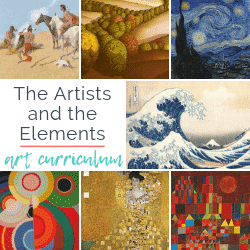 Check out this post that will point you to all the free growth mindset resources at Kitchen Table Classroom. 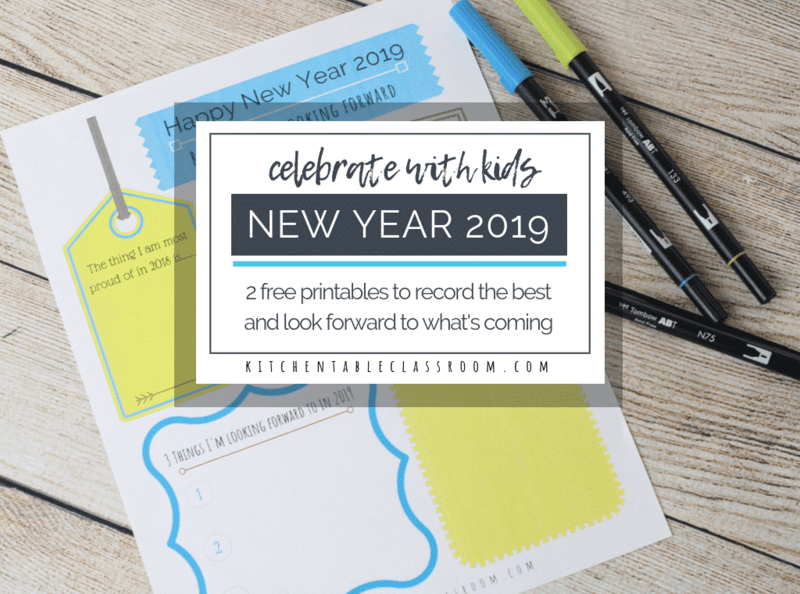 There are free printable books, sketchbooks prompts, more growth mindset book suggestions, plus more! 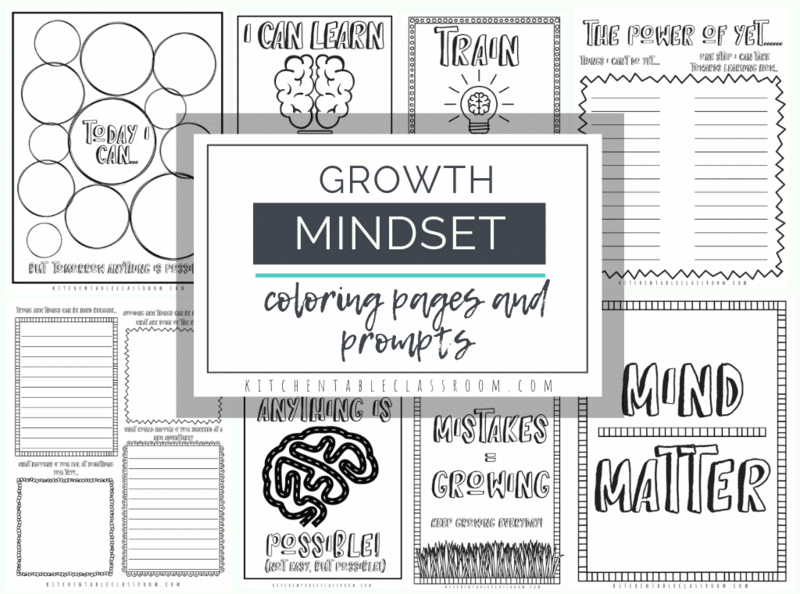 Use these growth mindset resources in your home or classroom to encourage all of your kiddos! 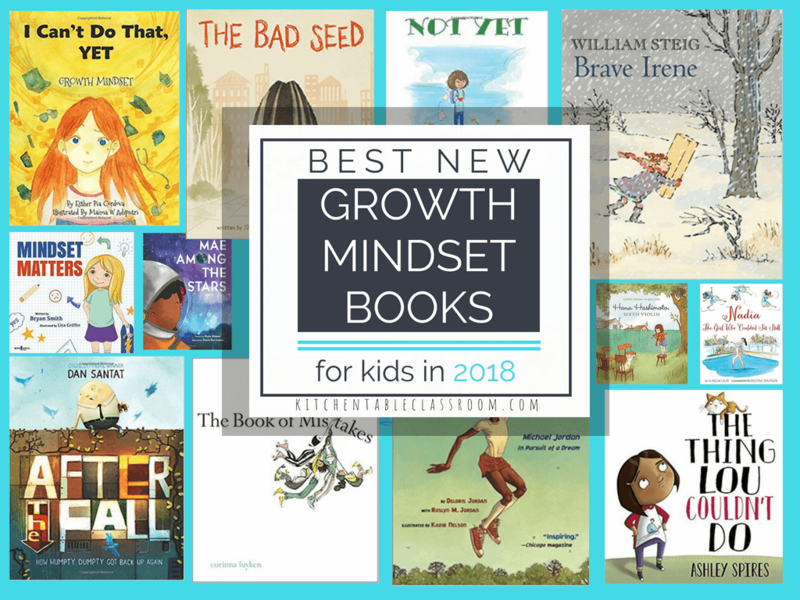 If you enjoyed these growth mindset books for kids please share! 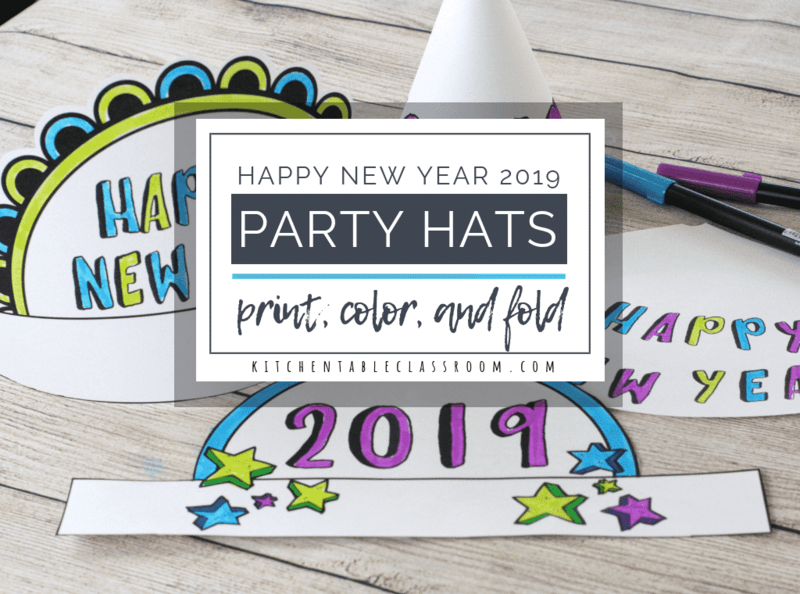 Every single social media share helps me to bring you more fun projects, free printable resources, and ideas to share with your little one!